The way you can move content from here to there does influence what gets written and how it gets written…so how you tell a story, how many pieces you tell the story in … all of these things are old — it’s just that we think of new ways to distribute them. 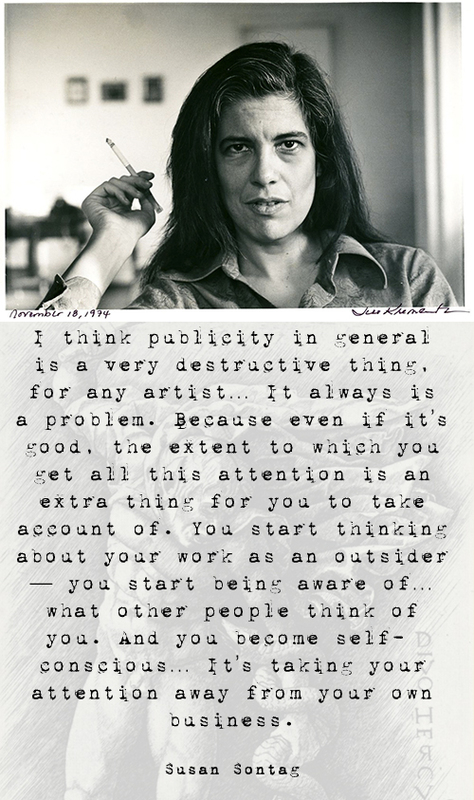 …as publishers, it presents us with some problems. The promise will be kept! 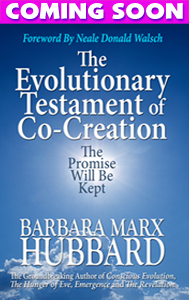 Barbara Marx Hubbard’s extraordinary new book offers an evolutionary, future-oriented perspective to the Gospels of Jesus Christ. Barbara reveals that many of the miracles Jesus performed are actually similar to those acts that we currently aspire to achieve today, but so often without consciousness of Christ love.